Cape Town is the second-most populous urban area in South Africa after Johannesburg, and is now settling itself as the biggest continental hub for startups. The city is situated at the west coast of South Africa along the Atlantic Ocean. 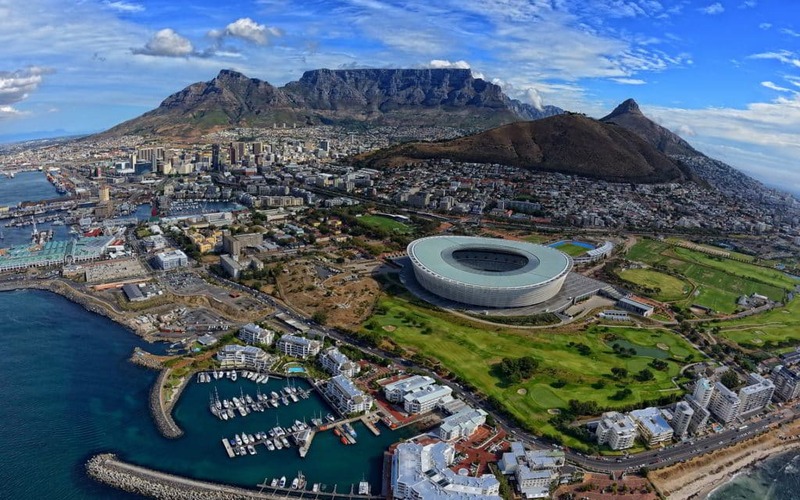 Cape Town is also the capital and primate city of the Western Cape province. The city is known for the coming-together of cultures and cuisines, originating from a tumultuous history of colonialism and apartheid. A wealth of cultural sights and breathtaking landscapes are to be explored in Cape Town, crowned by the magnificent Table Mountain. For the first time in the history of the SSU, the study tour heads to the continent of Africa to experience a diverse combination of booming startups and companies, and to enrich ourselves with the unique culture of Cape Town.